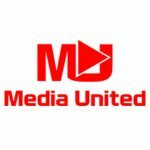 Media United provides access to the black community and beyond. 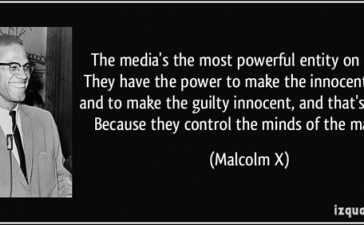 For many decades, Black people’s stories, opinions, history, and marginalization were kept out of the mainstream press. 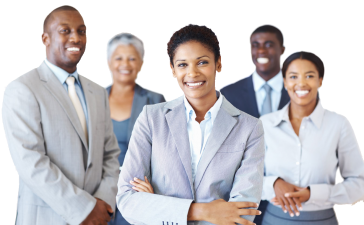 Therefore, creating the need for Black newspapers, radio stations, and TV networks. However, today we can seemingly find “Black media” anywhere, but it doesn’t necessarily mean it’s Black-owned media. 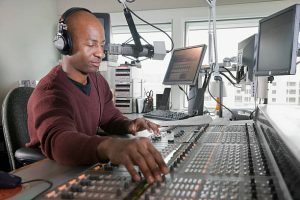 The absence of Black people in mainstream news outlets has made it necessary for Black-owned media to keep its doors open. Black media should be disruptive to the powers at be anything less is just pandering to a system that was designed to oppress Black people. Black media has always played a vital part in the fight against social injustice, civil rights, and economic empowerment . In the US the earliest known Black-owned newspaper, Freedom’s Journal, was founded in 1827. In the UK the oldest black weekly newspaper was first published in 1981. 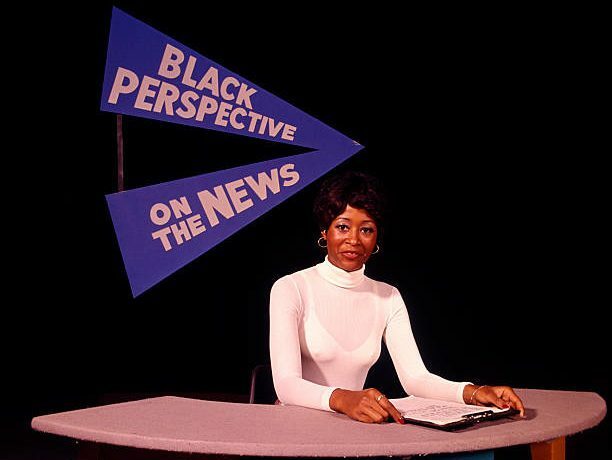 Black media has provided a public outlet for Black people all across the community to share their stories, opinion’s, report on news from a Black perceptive and advocate for Black people. Having a median able to have civil discourse about the injustices Black people have faced for over 300 years is vital to the future of Black People. 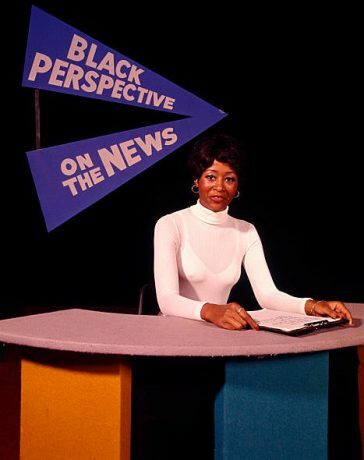 The need for a comprehensive Black media outlet is vital for the future of Black People. There are major resistance levels when it concerns exposure for black media and black news. A major limitation of black media is the lack of financing and capital. The disruptive nature of black people telling black stories means we have to find ways to fund ourselves and each other. This is why it’s so easy for outsiders to come in and control the narrative by controlling the flow of capital. 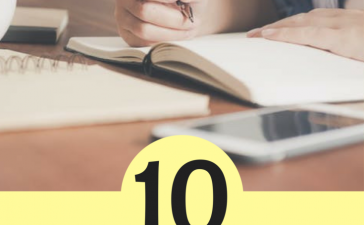 This puts a stranglehold on content creation because it becomes less about telling the unapologetic truth and more about making sure the money keeps flowing. There appears to be a ceiling – a ceiling that must be broken. A barrier that blocks most truly independent members of the decentralized black media. 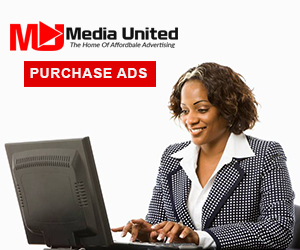 We work to get you the lowest quotes for your advertising requirements..Large agency prices are reduced by our “fully-automated” and “one-stop-shop” service.